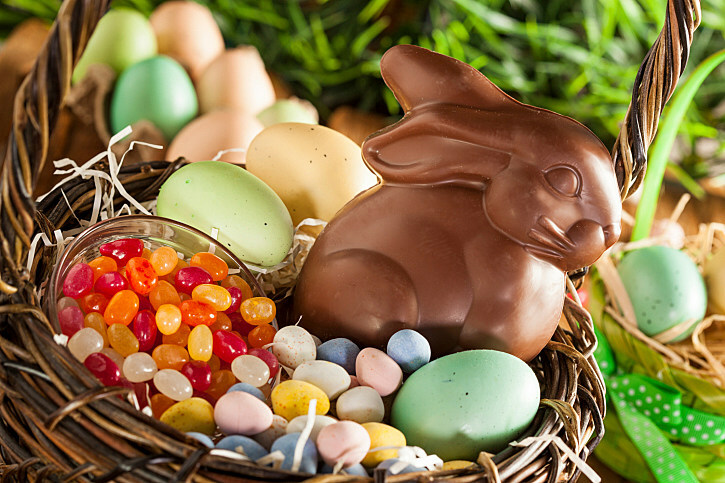 Just in time for Easter, we’ve got a list of Michigan’s three favorite flavors of jelly beans! Most of the country isn’t happy unless they are debating angrily about something online, so we are giving everyone a chance to debate about something that really matters…to kids. Jelly bean flavors! CandyStore.com says Michigan’s favorite flavor of jelly bean is Buttered Popcorn. Not my favorite, but still a tasty choice. Most of the country seems to agree with Michigan. Buttered Popcorn is the top choice of 11 states. Michigan’s second favorite is Black Licorice. Green Apple is third. Green Apple makes a lot of sense considering all of the apples grown in Michigan. The only thing about Black Licorice that doesn’t make sense is how it didn’t finish first since we all know it’s the best flavor…right? Eight states picked Black Licorice as their favorite. Cherry and Cinnamon also topped the list in several states. More solid choices there. The one I really don’t get is Blueberry. Why would anyone ever want a blueberry jelly bean? Apparently lots of people do. Four states picked it as their favorite. We might never agree on the best flavors, but there is one thing we can agree on: you either love or hate Black Licorice, there is no in between.